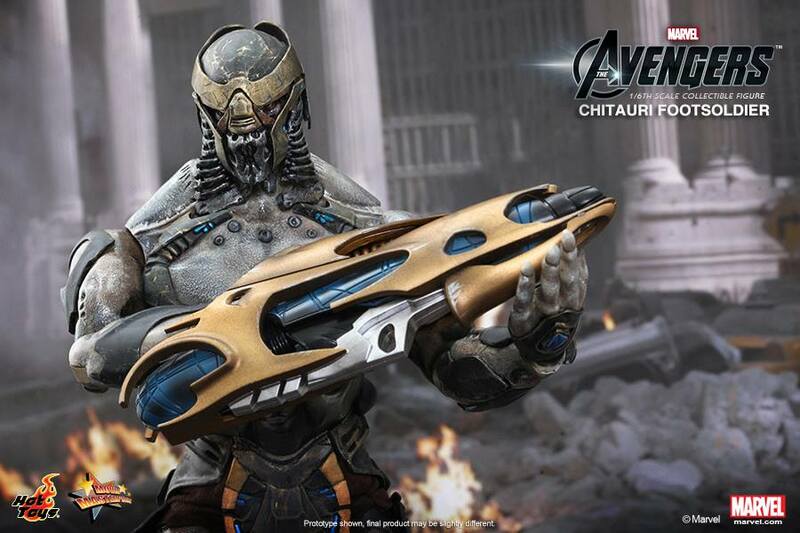 Led by Loki in The Avengers, the Chitauri soldiers invaded New York and wreaked havoc in the city. 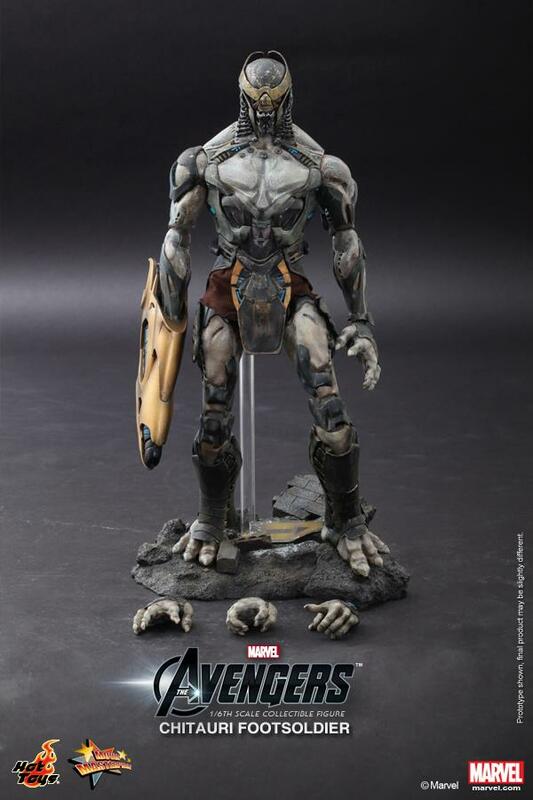 The overwhelming number of these extra-terrestrial invaders proved to be a challenge for The Avengers. 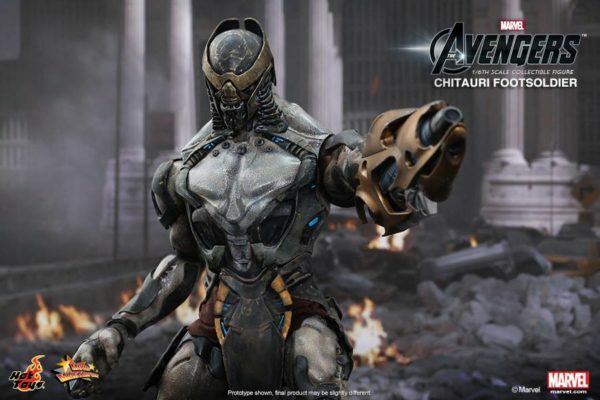 Led by Loki in The Avengers, the Chitauri soldiers invaded New York and wreaked havoc in the city. 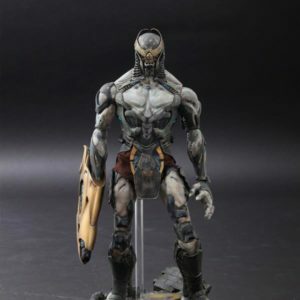 The overwhelming number of these extra-terrestrial invaders proved to be a challenge for The Avengers.Ever since the reveal of this collectable figure’s prototype at Toy Fairs earlier this year, fans have been waiting for its official introduction. 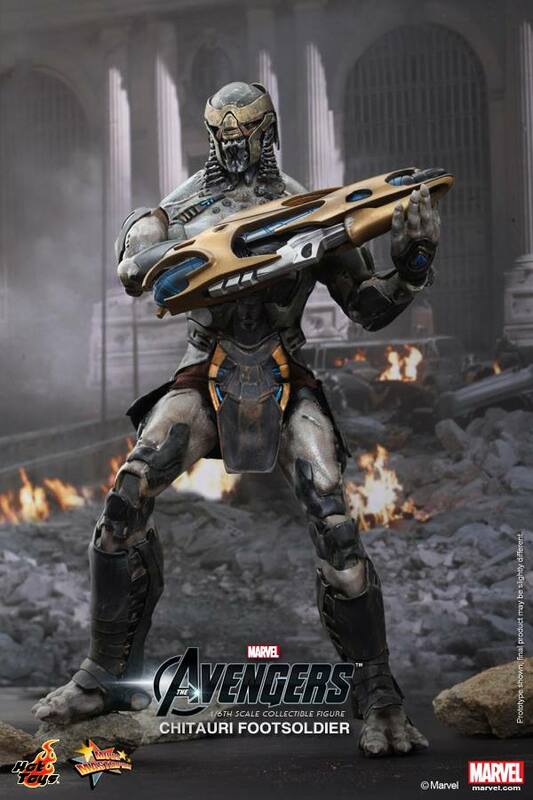 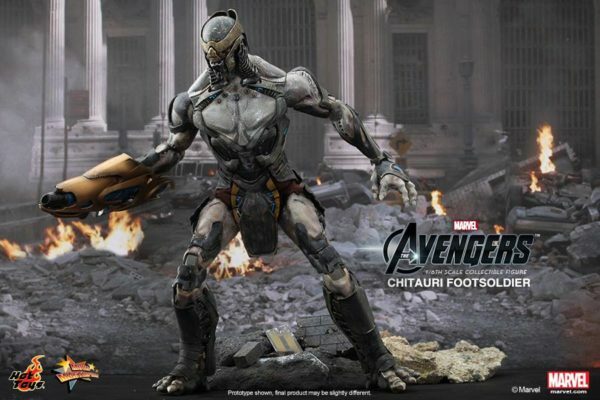 Now Hot Toys is excited to present the 1/6th scale Chitauri Footsoldier Collectable Figure from the feature film. 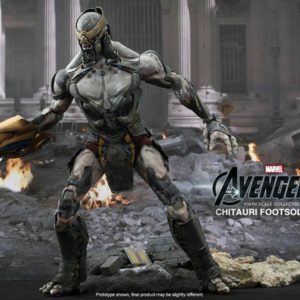 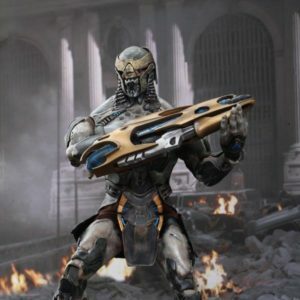 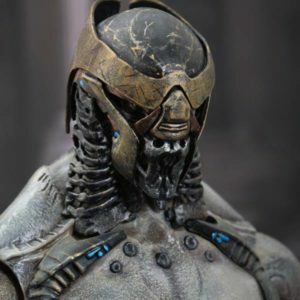 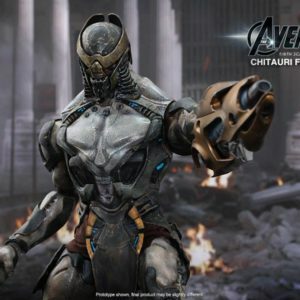 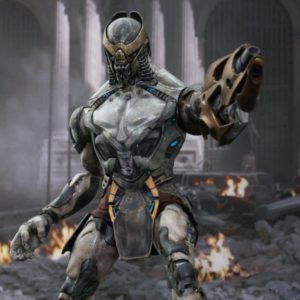 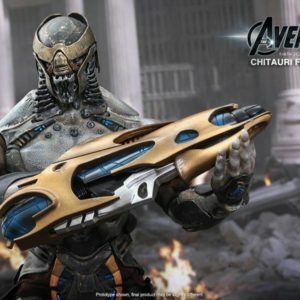 The movie-accurate collectable is specially created based on the image of Chitauri Footsoldier in the movie, featuring a finely crafted head sculpt and body, highly-detailed weapon and a diorama stage with movable rubble pieces. Led by Loki in The Avengers, the Chitauri soldiers invaded New York and brought destruction to the city. It had been a tough battle for The Avengers to take on the overwhelming number of these extra-terrestrial invaders! 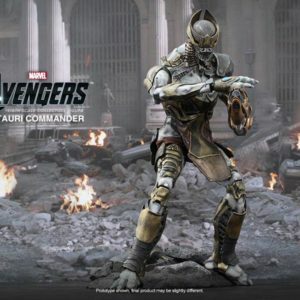 Dr. Bruce Banner was one of the great highlights of The Avengers. 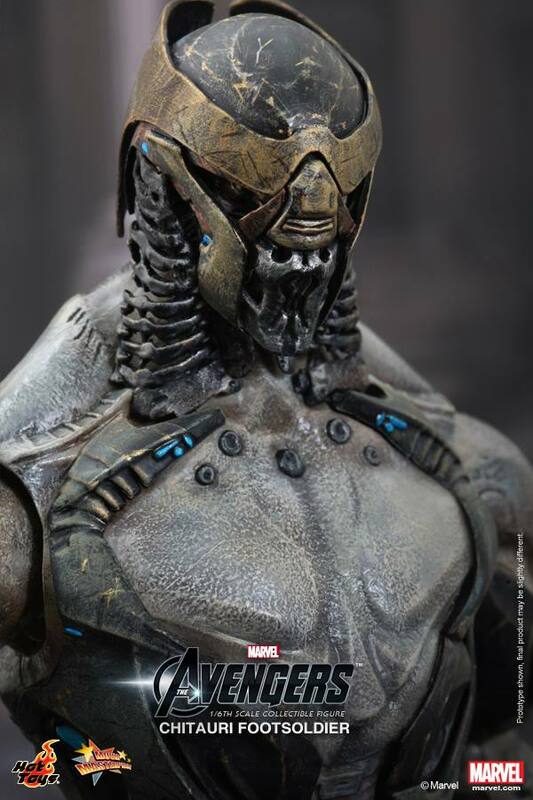 Mark Ruffalo’s wonderful performance as the gamma radiated doctor has been well-received by fans and critics. 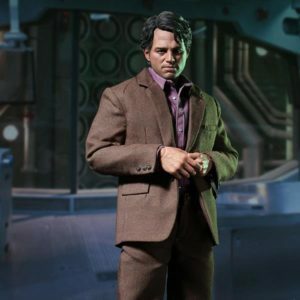 Now Hot Toys is excited to present this widely anticipated 1/6th scale Bruce Banner Collectable Figure from the movie for fans to complete their Avengers collection. 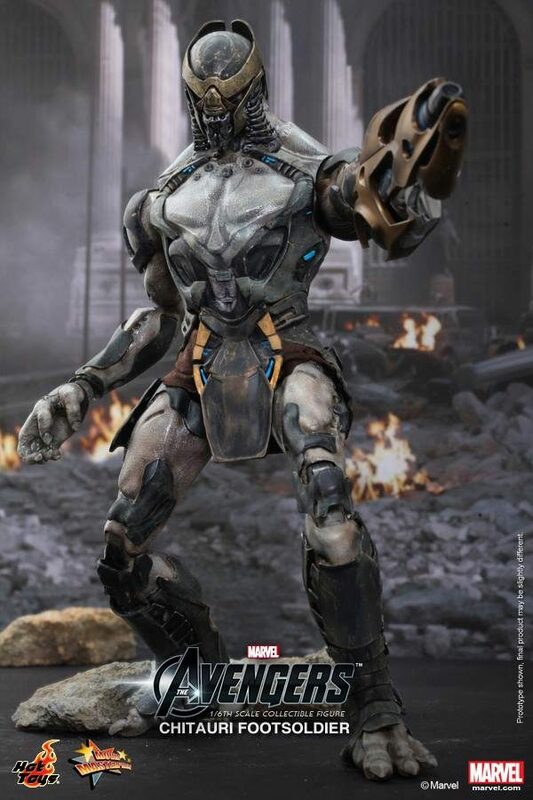 The movie-accurate collectable is specially crafted based on the image of Mark Ruffalo as Bruce Banner in the film, featuring the newly developed head sculpt, highly-detailed costume and accessories.